The OPW 106DL-0095 Identification Marker is used to identify diesel stored in underground tanks. This marker is easily set in concrete, and once set, is permanent. The OPW 106FL-0100 Identification Marker is used to identify fuel line in underground tanks, This marker is easily set in concrete, and once set, is permanent. The OPW 106N-1100 Identification Marker #1 is used to identify the grade product in underground tanks. This marker is easily set in concrete, and once set is permanent. The OPW 106N-2200 Identification Marker #2 is used to identify the grade product in underground tanks. This marker is easily set in concrete, and once set, is permanent. The OPW 106N-3300 Identification Marker #3 is used to identify the grade product in underground tanks. This marker is easily set in concrete, and once set, is permanent. The OPW 106N-4400 Identification Marker #4 is used to identify the grade product in underground tanks. This marker is easily set in concrete, and once set, is permanent. The OPW 106P-0150 Premium Fuel Identification Marker is used to identify the grade product in underground tanks. This marker is easily set in concrete, and once set, is permanent. The OPW 106R-0175 Regular Fuel Identification Marker is used to identify fuel line in underground tanks. This marker is easily set in concrete, and once set, is permanent. The OPW 106SU-0185 Super Unleaded Identification Marker is used to identify the grade product in underground tanks. This marker is easily set in concrete, and once set, is permanent. The OPW 106UP-0125 Unleaded "Plus" Identification Marker is used to identify the grade product in underground tanks. This marker is easily set in concrete, and once set, is permanent. The OPW 106U-0125 Unleaded Identification Marker is used to identify the grade product in underground tanks. This marker is easily set in concrete, and once set, is permanent. 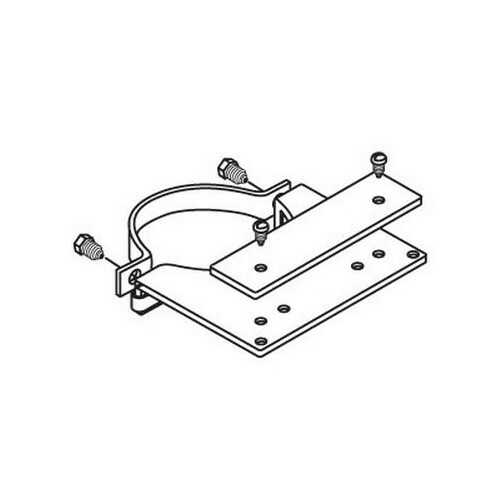 OPW 107-0300 4" Nameplate Holder provides a method to permanently identify the product in the tanks. Easy to install, durable plated steel construction.